Start taking classes at One Wellness Fitness Club and other studios! There are no upcoming “Bikram Yoga” classes on this day. 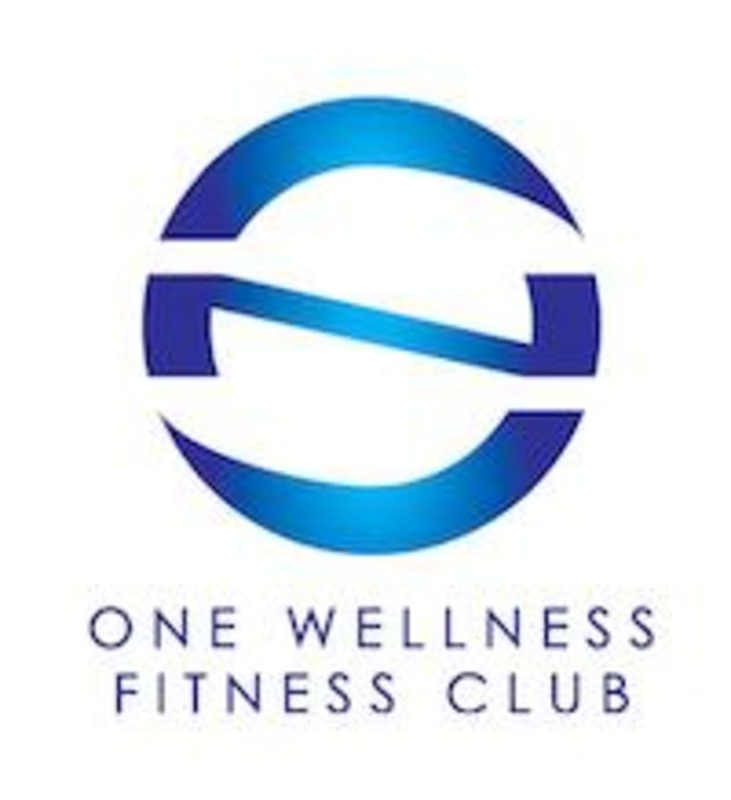 One Wellness Fitness Club - Bugis Village is located at 166A Rochor Road, Singapore, 188440. The studio is good. The bathrooms are clean. Please bring along your own mat towel &amp; padlock. They won’t force you to pay $1 for their mat towel. The staffs and instructor are friendly and helpful. Chin Rei is such a great and encouraging teacher! Please provide longer mats &amp; towels for taller people so that they dont leave a puddle on the back row’s mats! I survived the heat and sweat!???? Great workout and awesome instructor and a bunch of lovely ladies for company! Tough class and the teacher wasn’t encouraging either ... I am definitely not the only one in class feeling that she is Very rude !